Modernsoul / Fine. 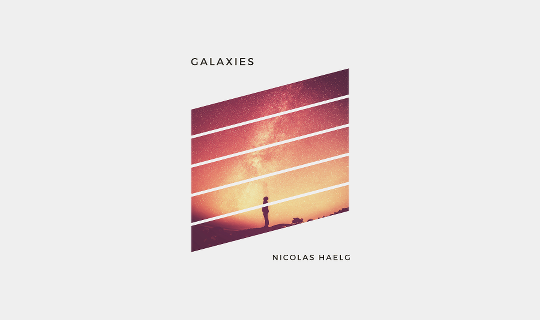 regular Nicolas Haelg is back again with another striking production. His new single has a driving beat, subtle guitars and powerful Brassband elements. „Galaxies“ is for sure an energetic House Banger of the highest quality. Good to have him back on our joint venture with Four Music.